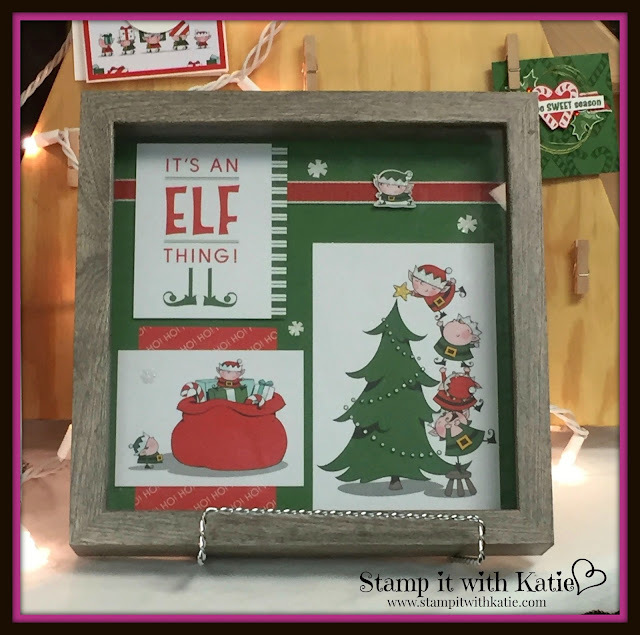 Today's post is a frame I made using the Memories & More card pack. I created 20 cards first and then started playing with the remaining cards and embellishments... so much fun! To top it off, they are very inexpensive as well! This an 8 x 8 framed art project. I used only Memories and More cards and embellishments to make this. I did not need to add any cardstock beyond the base. I used the coordinating Poppy Parade Textured Weave Ribbon to add a little something extra. The rest came in the card pack! So amazing! I created 20 cards plus 2 framed art projects and still have extra cards!! !